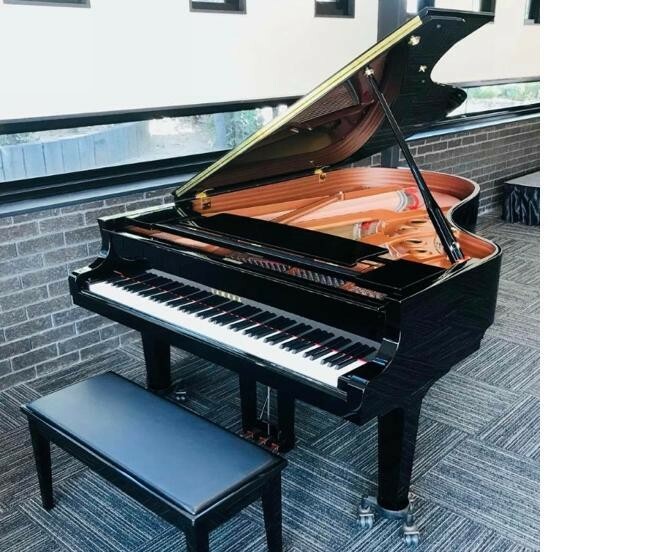 This business specialises in professional piano moving, relocation and transport all over Melbourne and Victoria as well as storage, sales and tuning. This business has an exceptional reputation and are leaders in this industry. With a very experienced team and a fleet of multiple trucks this business is arguably one of the biggest and best removalists in Victoria who specialise in this area. To register for a copy of the Business Profile please complete the enquiry form.